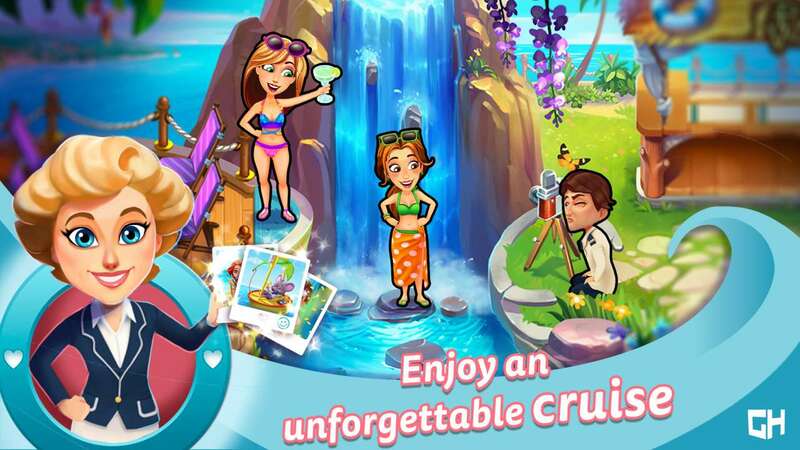 Love, exciting and new... Come aboard... We're expecting you! 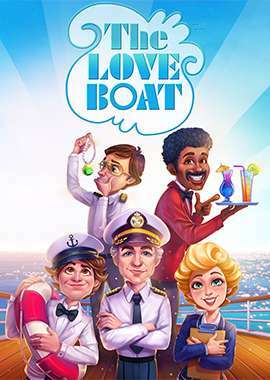 Anything Is Possible On the Love Boat! 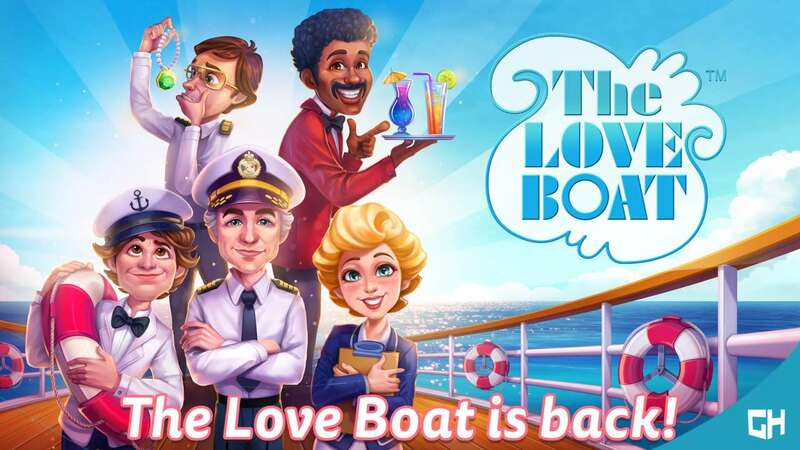 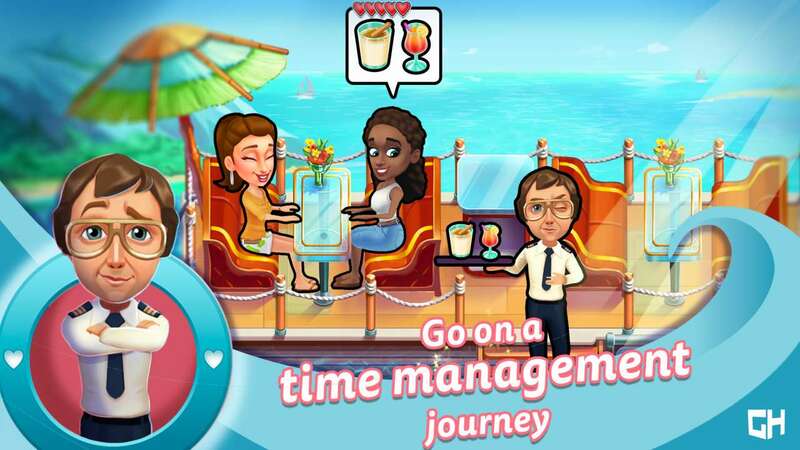 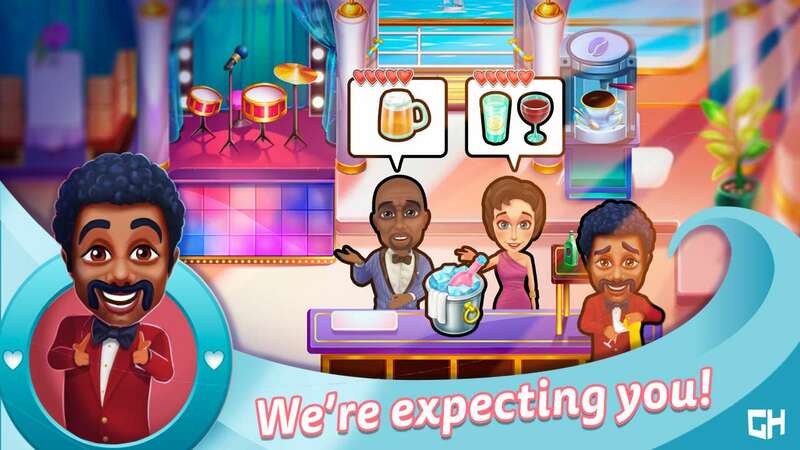 - JOIN THE LOVE BOAT CREW for another spectacular cruise on the Pacific - PLAY 60 TIME MANAGEMENT LEVELS, 30 extra challenges, and help your favorite characters - CRUISE DOWN MEMORY LANE and relive the famous TV show of the magical 70's and 80's - ENJOY ROMANCE AND COMEDY as you keep up with the cast and all the passengers - MEET SPECIAL GUEST STARS like Emily and Angela from the Delicious and Fabulous series - VISIT BEAUTIFUL LOCATIONS and catch that true holiday vibe in 6 exotic chapters - COLLECT ALL TROPHIES to reveal 20 very special polaroids taken during the cruise - COMPLETE ALL LEVELS to unlock the entire cast and meet the team, including the quirky mice crew!